One of the members of the environmentally-friendly group that won the monetary prize, Jake, said that the funds will go towards new equipment for their allotments and a trailer to transport produce. 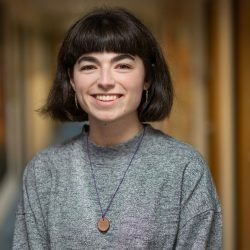 The aim of the collective, which has a hub based on Talbot Campus, is to provide ‘cheap and healthful food’ for students and local residents, by growing fresh, organic fruit and veg. They say this is more ethical and less environmentally damaging. 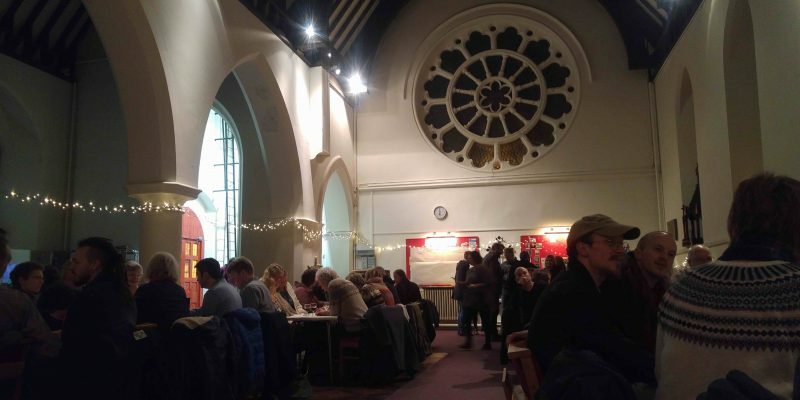 There was a huge turnout at the Bournemouth Soup event at St Johns Church in Moordown, and four groups pitched their project and what they do to help enrich the lives of others. The volunteer-run organisation suggested a £5 donation towards the funds on the door. A total of £525 was donated, which is the highest amount ever raised at a Bournemouth Soup night. The projects that get shared with a room of people who care about the community they live in is really powerful. A bowl of locally sourced soup was provided for everyone to enjoy after the groups spoke. The members of the public then placed their empty soup bowls in the washing up bowl corresponding with the group they wanted to win the money raised. Daisy Carr, one of the organisers of the community event, said: ‘every time we do events like this it’s always wonderful, regardless of how many people turn up, or how much money is made. The next event is to take place in Poole on the 12th March.